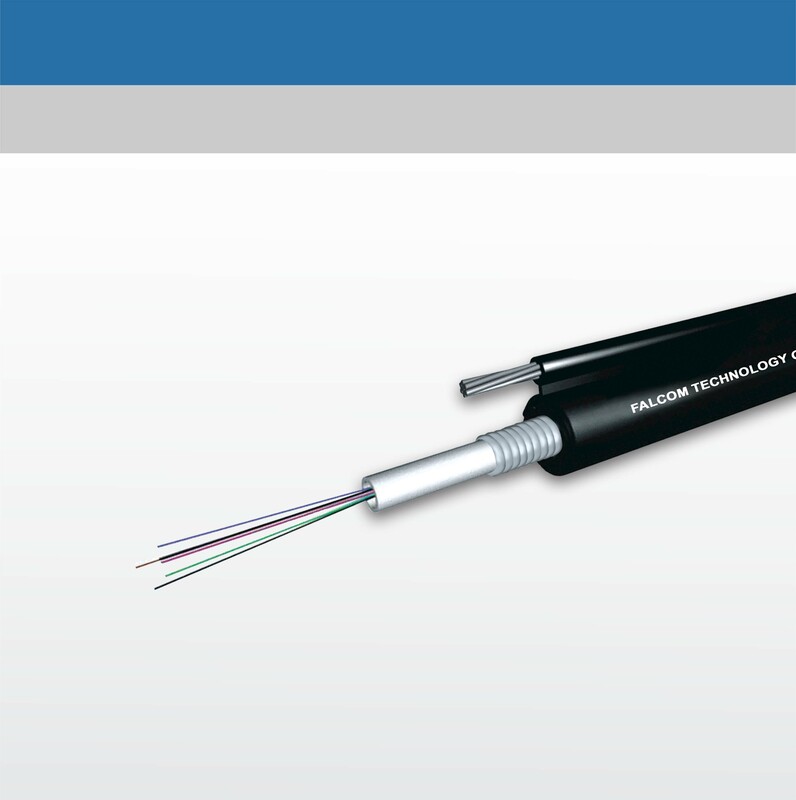 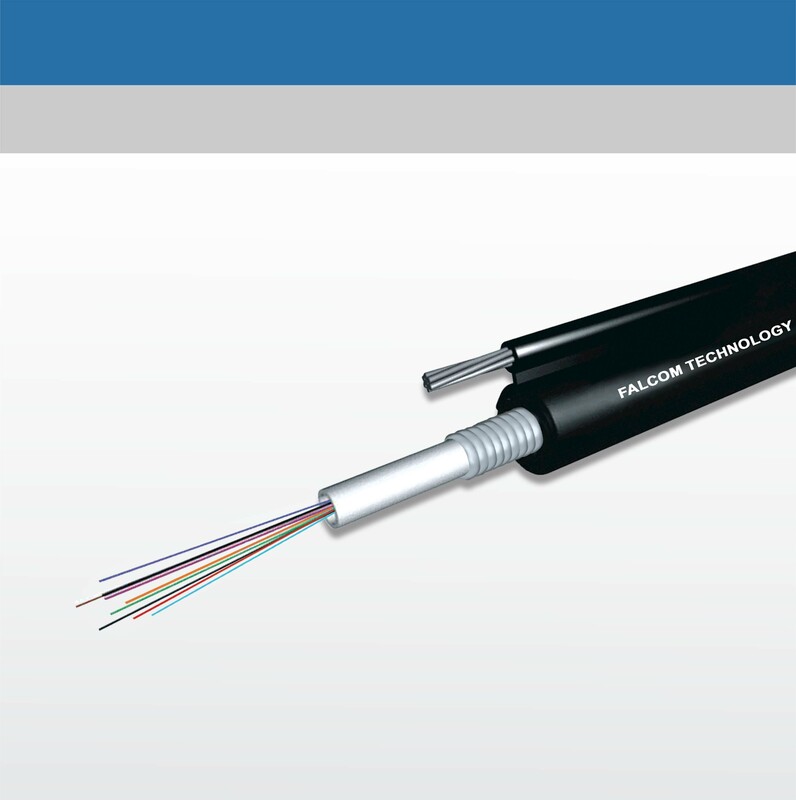 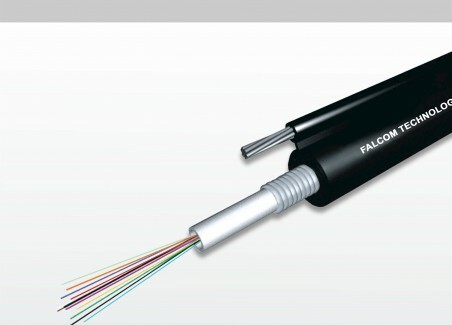 The structure of drop optical cable is as following : put the optical fiber unit into the middle of two non-metallic strengthening devices, then squeeze and lay a layer of LSZH out of it. 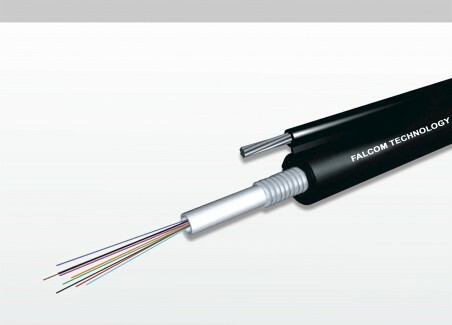 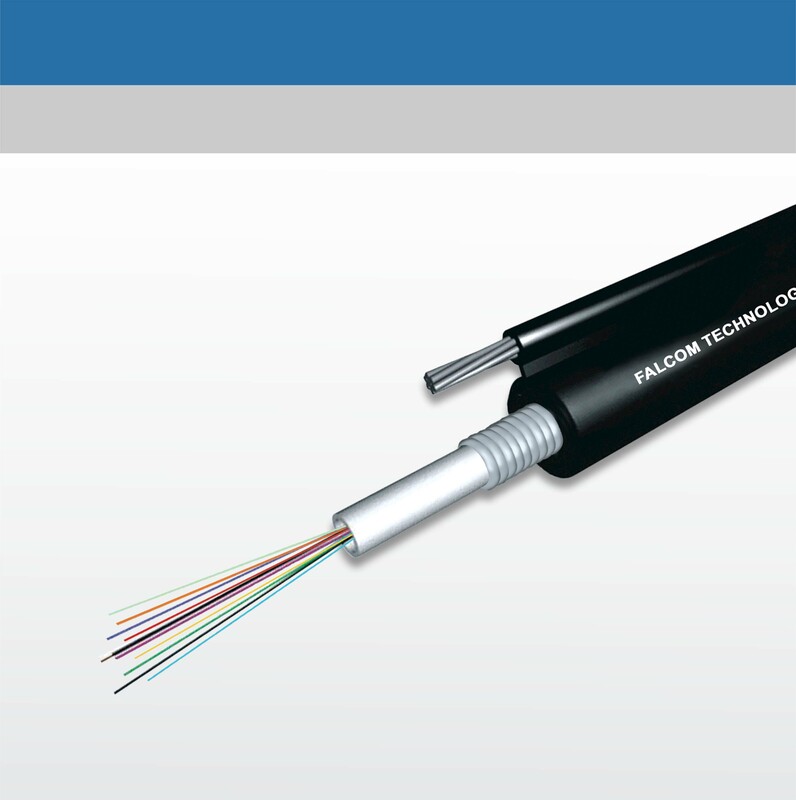 The structure of self- supporting drop optical cable is add the metal hanging line, which is tight and has an excellent performance of high & low temperature resistance. 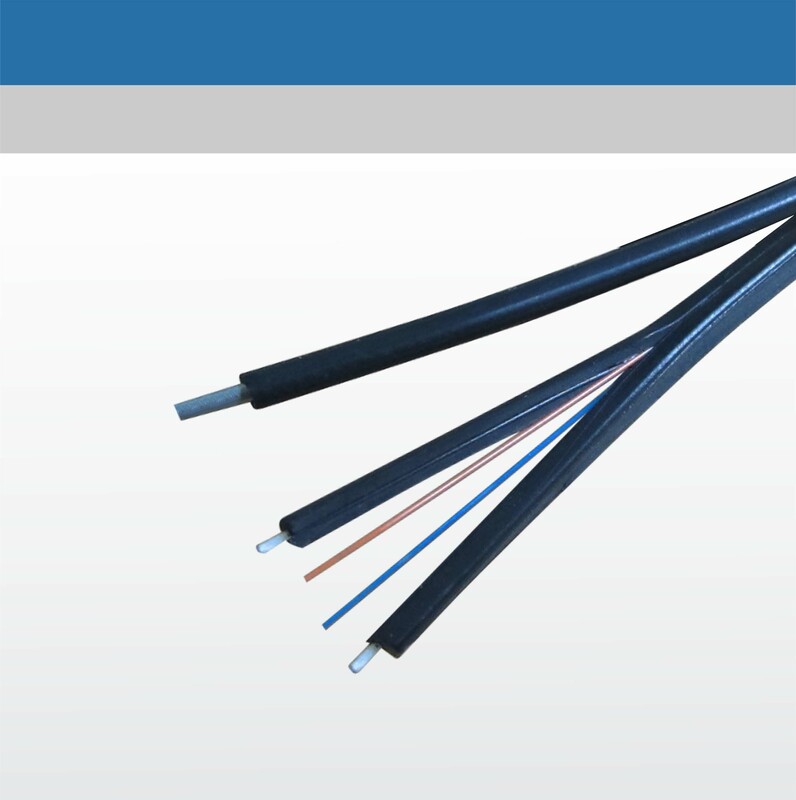 The strengthened hanging line is made of high-carbon steel wire with great tensile resistance. 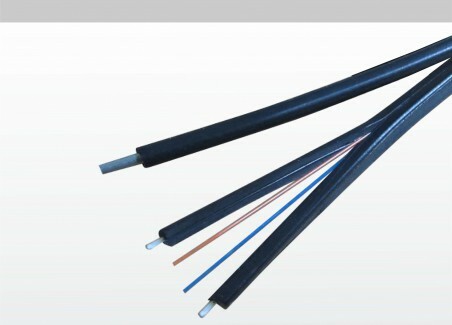 The fiber strengthen device has outstanding bending property. 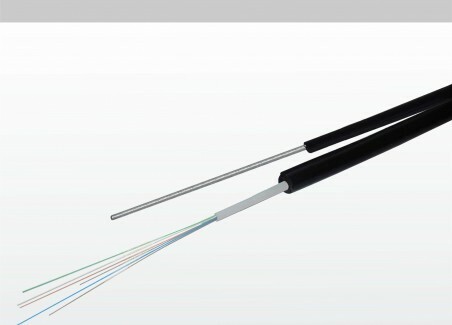 In addition, the sheath is consist with LSZH material with good flame-retardance.